How Can Auto Elite Serve You? Auto Elite provides luxury transportation solutions for both business and leisure travellers throughout Italy. Our unique philosophy is to help create enjoyable experiences not only by providing customized transportation but also by seamlessly coordinating every aspect of the trip from start to finish. We continue to expand our fleet, network, and expertise to remain leaders in the industry. Auto Elite has developed a reputation for reliability, professionalism, and attention to detail. Although we specialize primarily on providing reliable ground transportation in Italy, we have also expanded our network throughout Europe. Our logistics team will customize an itinerary for your travel needs, and we guarantee professional and experienced chauffeurs to guide you along the way. Auto Elite will provide all of your transportation needs for your travels. Auto Elite has a wide network of affiliates and blends the latest technology to seamlessly coordinate every aspect of your trip. Armed with a fleet of Mercedes vehicles ranging from the S-Class, V-Class, E-Class or Sprinter Van, we provide the highest quality and safety standards in the market. We also collaborate with many prestigious tour operators and travel agencies throughout the world to account for every detail of your travel plans. Through years of developing long lasting relationships and business partners, our reputation has grown as one of the premiere transportation services in Italy. We look forward to meeting you soon! We have flexible solutions for all of your needs. 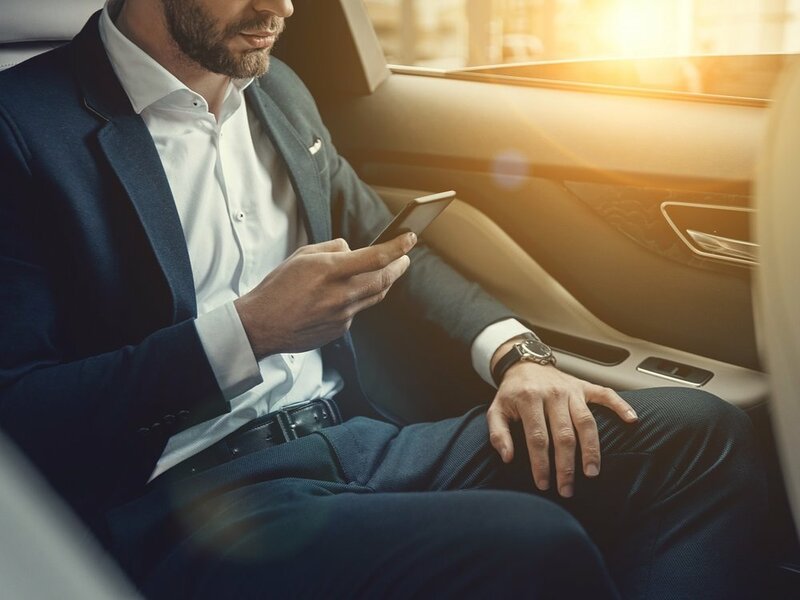 Why will hiring a car service benefit you? We understand how important it is to be flexible for your constantly changing schedules, to be there when your flight is delayed, to get you to your meeting on time. Auto Elite provides luxury transportation services if you are looking to spend the day out. These are just some of the ideas we have for you to get the most out of your time while traveling in Italy. What kind of solutions can we arrange? For your special event, we can provide operations managers to be in charge of your event every step of the way and work with you to create the best solution. Olive oil tasting at a private villa. info@autoelitelimo.it - Toll Free: 1 855 DAYTOUR. Local: +39 349 413 1585 - via dei Lapidari, 8 - Bologna - Italy - VAT: 02313651206.